Family members abroad often do not have access to Memorial Stones in Cemeteries and Churches so those pages are provided to let those people see the last resting place of their ancestors and loved ones. This first page holds photographs of some of the cemeteries while the linked pages shows some of the stones connected to the Melville families. 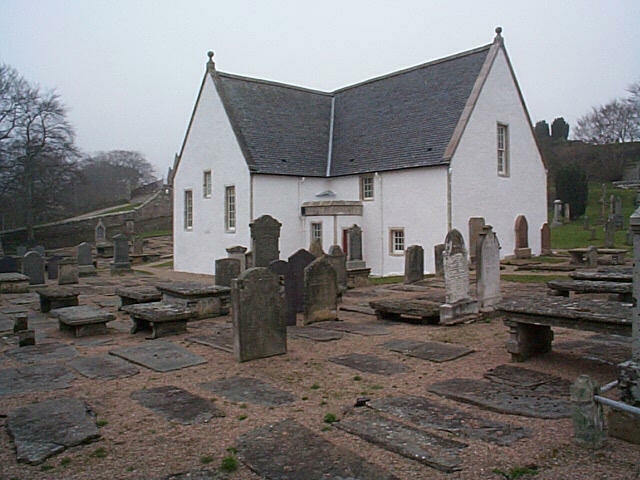 St Andrews Church and Churchyard, Golspie showing the area of the cemetery where most of the early Melville graves are situated. Brora Cemetery with the John Melville of the Coalmine Line and his family memorial in the foreground.